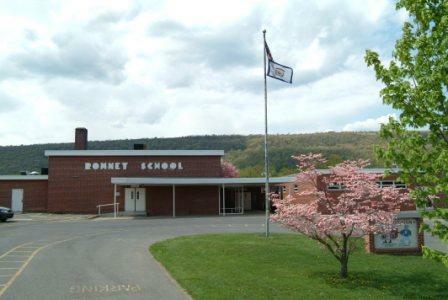 Romney Elementary School, a school-wide Title I school , serves approximately 450 students in grades PreK-5. The school opened in 1951 expanding into the intermediate building (old middle/jr. high) in 2005. All Romney Elementary School students will make continuous progress toward mastering the essential curriculum, achieving at their highest potential, and developing good character. Emergency Procedure Card - Downloadable for updating student information.